Shop online for 2 architectural-model model trains. 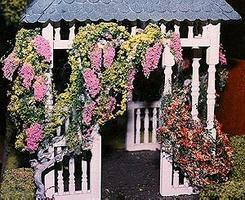 This is the Wisteria Vine Kit from Architectural Model Supply Inc. 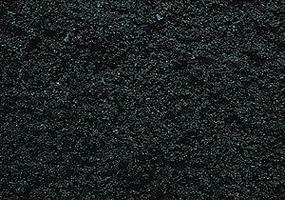 This is the Medium Ground Foam - Regular (1oz) - Black Forest from Architectural Model Supply Inc.